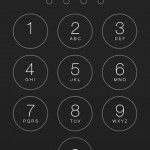 Apple might have booted skeuomorphism right out of its mobile OS with iOS 7, but a handful of jailbreak themes have sought to bring particular elements back – to varying degrees. One of the latest is Carla, a recent addition to the Cydia Store that adds a detailed, skeuomorphic redesign to iOS 7-powered devices. 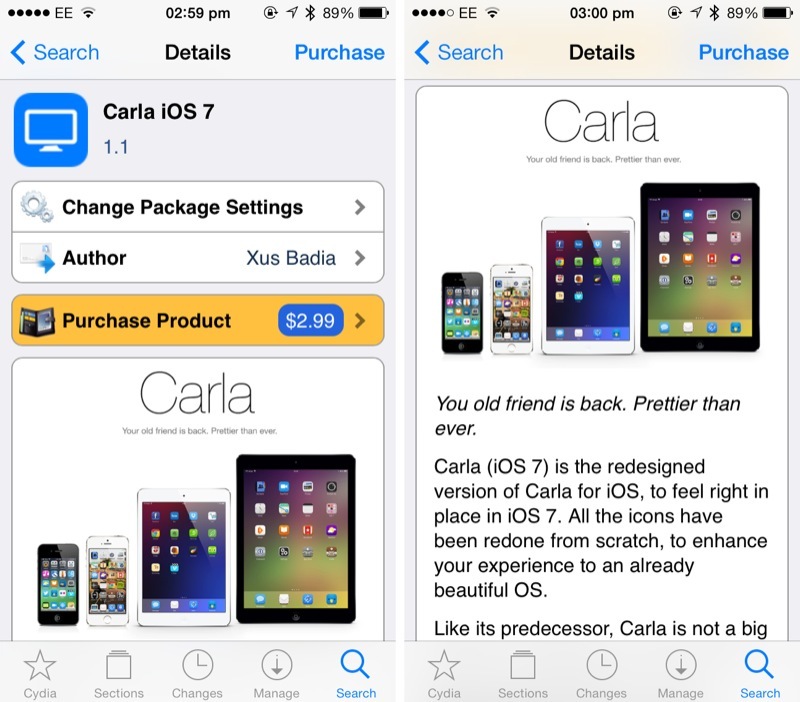 You can pick up Carla for $2.99 in the Cydia Store, though owners of earlier iterations of the package can upgrade for free. Carla for iOS 7 “is the redesigned version of Carla for iOS,” its developer explains, and changes have been made to fully optimize the jailbreak theme for the updated mobile OS; all icons have been redesigned from the ground up, and as before, the universal package is compatible with the iPhone, iPad, and iPod touch. More than 250 custom icons are available as part of Carla, and the developer promises more in future updates. You can also request new icons, too, if there’s an app you’re particularly desperate to see gain support. Further features include “an auto-app mask for every App Store app,” support for ClassicDock (the fun, retro jailbreak tweak we told you about last month), nine new iOS wallpapers, and a PSD file that allows jailbreakers to create their own Carla-optimized app icons. If you’re the kind of iOS device user who enjoys dabbling with jailbreak themes, you might be interested to read our coverage of ayecon, WinterBoard, and Anode, too. As mentioned, Carla for iOS 7 is available to download in the Cydia Store for $2.99, and it’s optimized for iOS 7 and ARM64-devices. For more of our recent news, see: As A Separate Company, Apple’s iTunes Would Rank No. 130 On The Fortune 500, Outline Is The First iOS App To Support LiveScribe’s New SDK, and Younity Offers Access To Your Personal Files Across Multiple Devices Without Syncing.